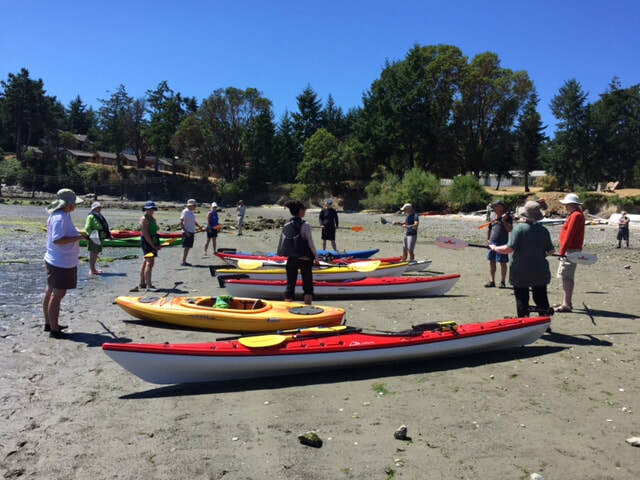 We went to the beach and a kayaking course showed up! 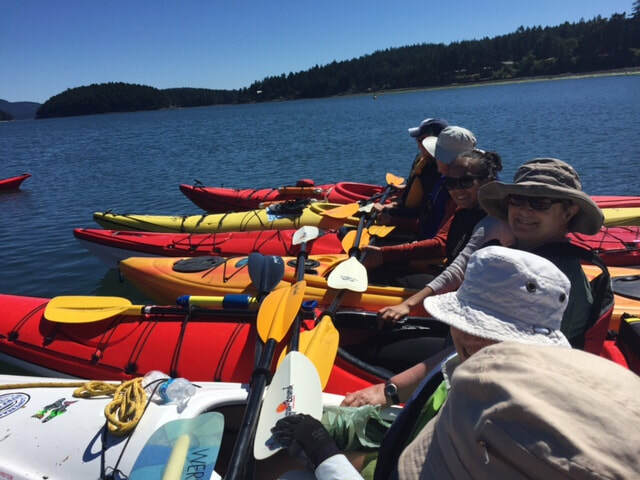 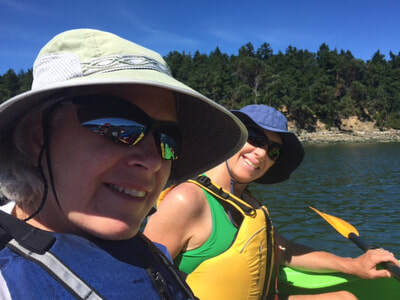 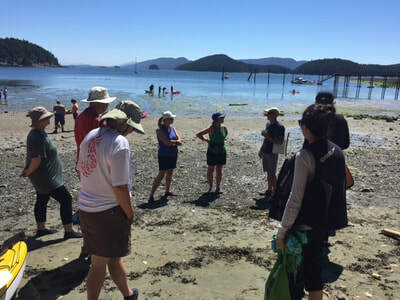 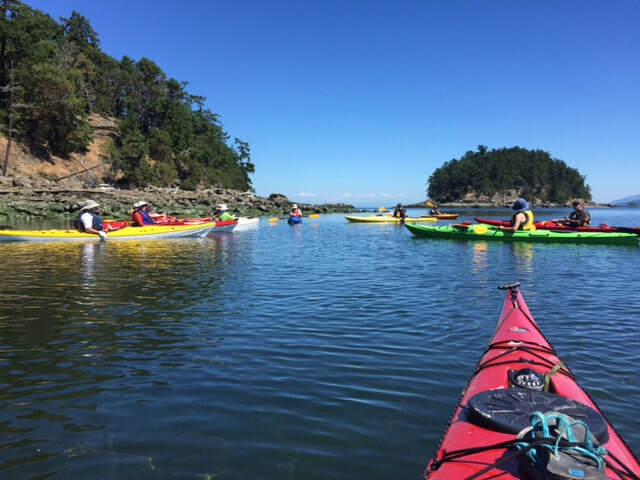 On Tuesday, July 25th, Ocean River Sports offered a one day kayaking basics course at Bennett Bay. 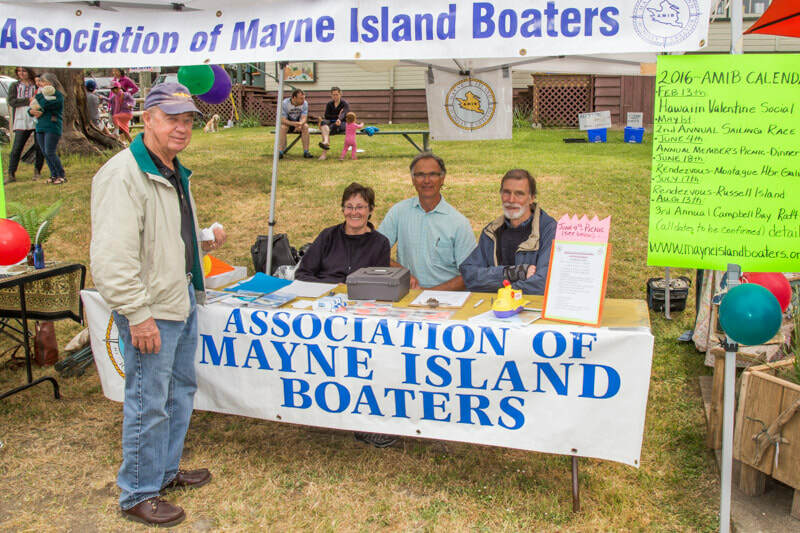 Photos show that there was excellent weather and a very good turnout.